You or your designated representative is required to be at the pick-up and delivery locations to sign off on all documents. You or your designated representative is required to complete the vehicle inspection with the driver, acknowledging all damage at time of pick-up and again at time of delivery. 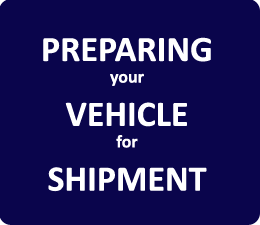 You or your designated representative will sign off on the bill of lading authorizing transportation of the vehicle in its documented condition. We understand that this may be your first time having a vehicle transported. By reviewing the above tips, you will be better prepared for the experience and it will make for a smoother transaction for everyone. 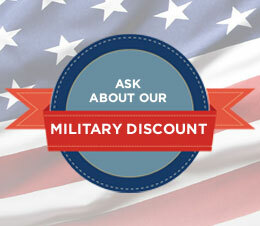 If you have any questions, please do not hesitate to give us a call at 402-742-4000. Your total satisfaction is our number one goal.